Crafted from rhodium plated base metal and enamel, pick up a pair of Star Wars Millennium Falcon Blue Print Cufflinks. also comes with branded Star Wars GIft Box. 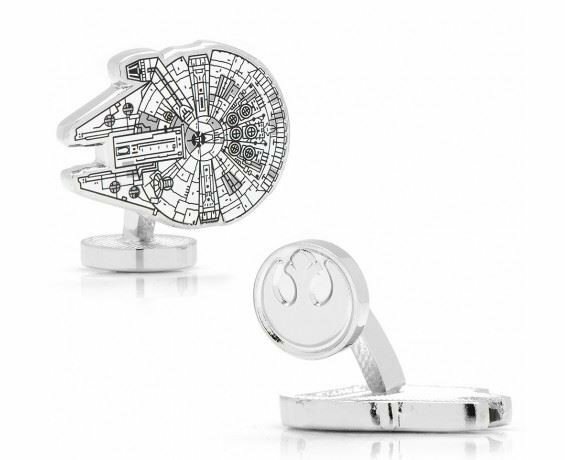 Officially licensed Star Wars Cufflinks.